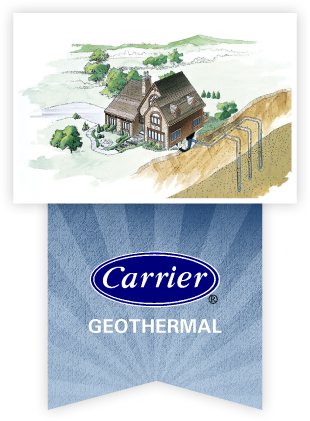 Carrier geothermal is the answer for total comfort, with the lowest operating costs on heating & cooling bills, while helping to save the environment. These systems are extremely efficient for both new construction and retrofit applications. Using the ground to transfer the heat or coolness, geothermal is versatile in application with the ability to incorporate water to air cooling and heating with dehumidification, domestic water heating and in-floor heating. Indoor air quality equipment may also be added with ease. 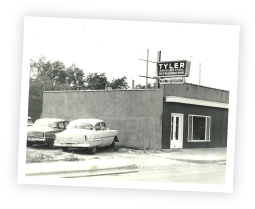 Call us to find out more information for your home or business. We can do an energy cost comparison of savings with a geothermal system vs. your existing power consumption.